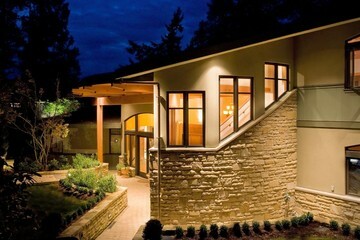 Custom home designed by Neil Morie Architect. 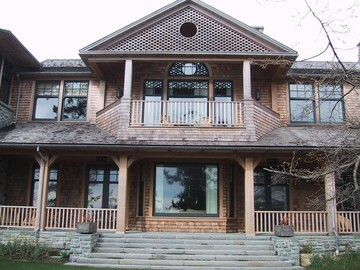 Custom design additions, exquisite waterfront estate Fulford. 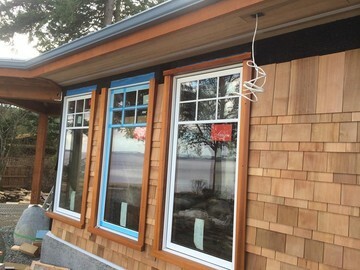 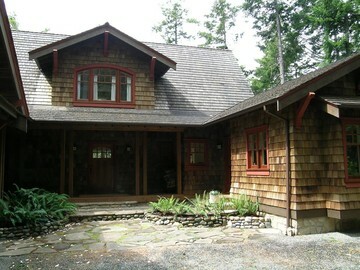 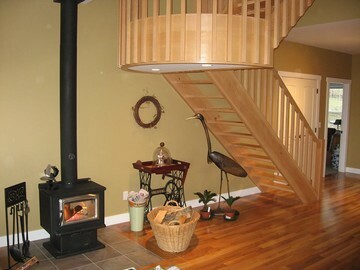 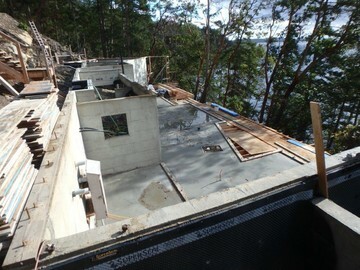 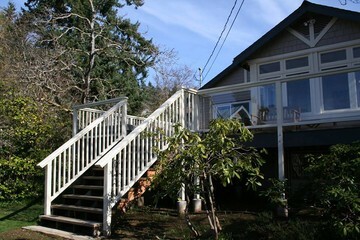 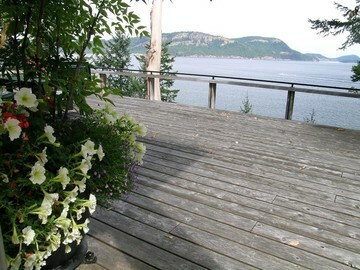 Large custom Lowen windows capture Ganges Harbour views towards the Three Sisters and Channel Islands.